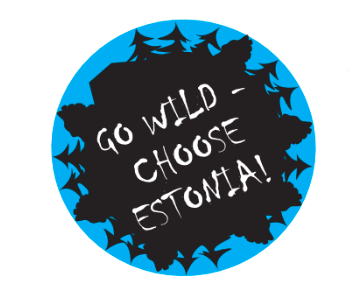 The Estonian Convention Bureau and Visit Estonia will be rolling out their latest marketing concept for the country, ‚Go Wild, Choose Estonia!‘, at the upcoming IBTM World trade fair in Barcelona. “The ‚Go Wild‘ slogan works on many levels,” explained ECB Marketing Manager Riine Tiigi, “starting with the idea of daring to be different. 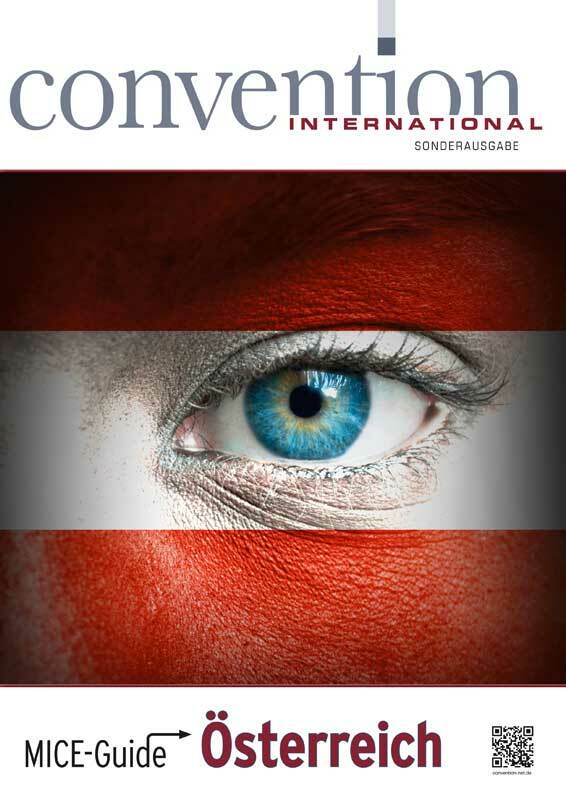 Estonia is still quite unknown in the meetings world, so planners booking Estonia have to be a little adventurous. With this campaign, we want to encourage them to be brave and try something new,” she said. The slogan has a literal meaning as well, referring to the fact that a full 70 percent of the country is covered in wilderness. Estonians have relatively unrestricted access to these areas, allowing the nature-minded locals to partake in popular activities like hiking, mushroom and berry picking, and swimming in forest lakes. For visitors, Estonia’s ‚wild‘ side opens up a wide array of activities from scenic nature walks to bogshoeing, kayaking, animal tracking and more.